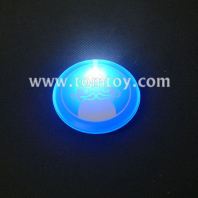 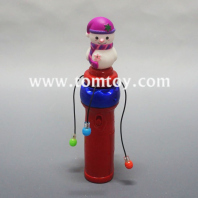 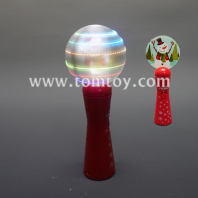 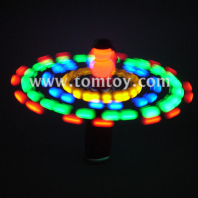 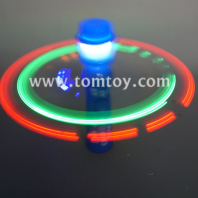 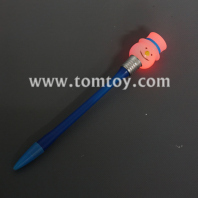 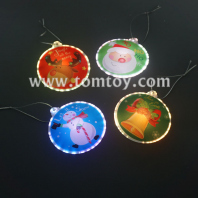 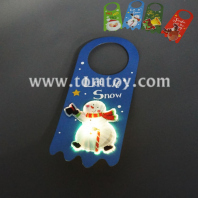 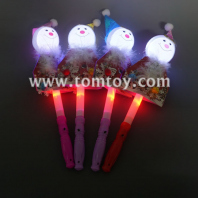 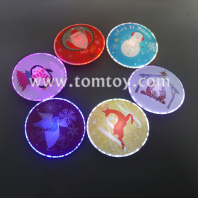 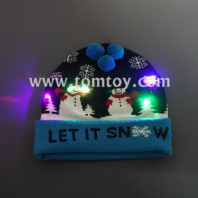 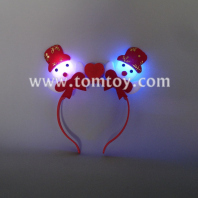 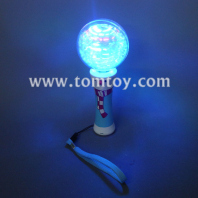 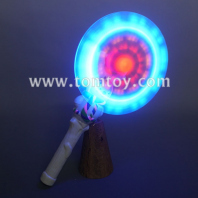 Have a fun and impressive in the Christmas season with tomtoy snowman toys and decoratons. 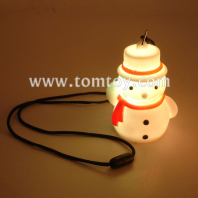 Snowman decorations are great gifts for family & neighbors, mom or dad, children; Holiday decoraton sure to be loved by men and women, boys & girls, teens, tweens and kids of all ages! 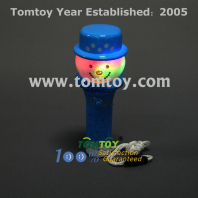 Snowman toys are party favors for children over 3 or 5 years old. 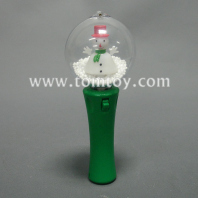 Cute snowman design, perfect for Christmas. 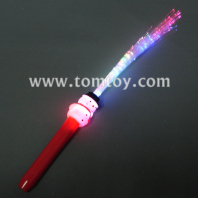 Bright color. 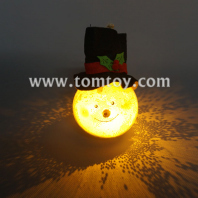 Fantastic in the evening.